Tommy Gate V2 SERIES The latest in liftgate technology, the V2 Series by Tommy Gate provides the maximum platform loading area while occupying the smallest possible space when stored in the rear of the van. The V2 combines sleek modern engineering with hands-free platform open and close, built-in cart retention ramp, and 1100 lbs of lifting capacity. Retention Ramp easily locks into place to secure wheelbased carts or cargo. Foot or hand activated. Bridge Mount. Aluminum treadplate bridge mount provide smooth transition for moving cargo to and from lift platform to vehicle bed. Two-function Control. Pendant control with raise/lower toggle and secondary platform fold function. Low-profile Pump Box. Pump and motor housing fits compactly over the wheel well. Flat-loading Taper. Platform rests flat at ground level, minimizing load angle. 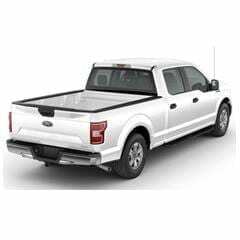 Additionally, the liftgate platform can be “dropped-down” for direct access into the truck bed. Hard chrome-plated lift arm pins and composite bushings reduce the need for maintenance. See Specifications section for other features. Warning – Tommy Lifts are industrial products for material handling only and are not to be used as a personnel or wheelchair lift. Caution – Before installing this Lift Gate, please observe the Vehicle Loading Limitations. 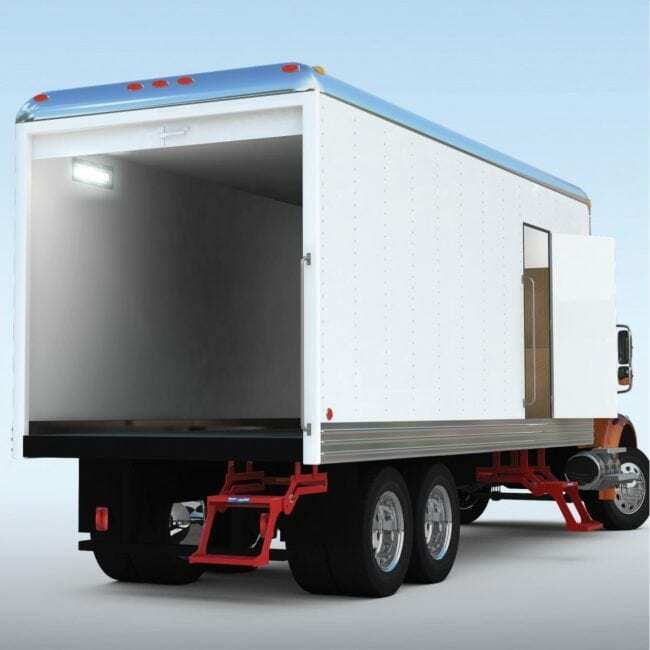 These loading limitations are outlined in the Vehicle’s Owner’s Manual and the Safety Compliance Certification Label located on the driver’s door pillar.